Huge thanks to kelemama for once again subbing this preview clip of Leader's 'Inspiring Generation' to be aired on November 6. I hope many fans will watch this because he worked hard for this drama. 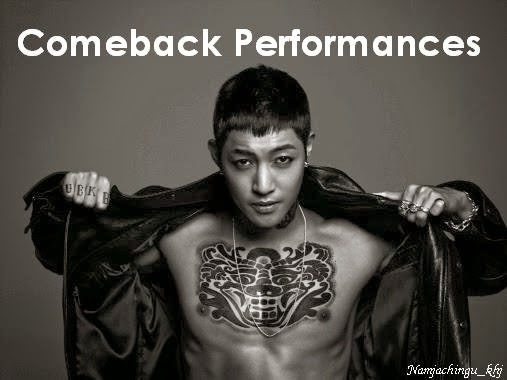 Please support Hyun Joong. 김현중 화이팅!